Summary: This sermon is the ninth in a series of ten on Motivational Spiritual Gifts which contrast a natural talent with a spiritual gift. I’m not sure that we’ve come spiritually alive yet to the Spiritual Gifts I’ve been preaching about for the past few weeks. 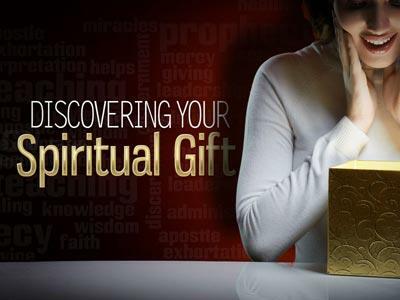 So today I want to share with you “Some Exhortation About Spiritual Gifts.” My intent is to explain a couple more things about spiritual gifts and to exhort as well as encourage you to bring your spiritual gift on line in your life and in the life of this church. So lets read 1 Corinthians 12:1-3 . . . When you think about the church you’ve been a part of over a long period of time and the condition of the church today – I think there are 4 things that are evident. 1. In many, many churches there is strife. And it may be for a number of reasons, but there’s strife in the church today. 2. Most people will admit that the church as an influence on society is powerless. How many towns or cities or communities are really and truly being influenced in any real way by the church or individual Christians today? 3. The weakness of the ministry. I’m not necessarily talking about the staff, but the inreach and outreach of the church ministry. I can remember when I was saved, they accepted the fact that I gave my heart to Jesus and that was it. Live the best you can and one of these days you’ll die and go to heaven. Nobody said, “you have a spiritual gift and you need to know what it is, you’re to grow in the Lord and let me tell you how.” My pastor did give me a set of 10 booklets to study entitled, “The Ten Basic Steps to Spiritual Maturity.” Most of us grew up in churches that were so ignorant all of us have suffered all these years because of their ignorance. Either they didn’t know what to tell me or they just did not tell me. Of course, my first impression is to say “Thank God I wasn’t born 20 years earlier!” The reason we’re so spiritually immature is because either we have not known or taught people how they’re to relate themselves to God spiritually and personally, and then to God’s purpose for their lives and then to the whole Body of Christ. 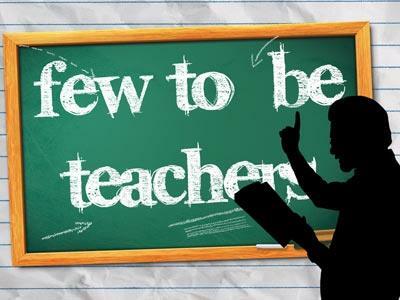 The majority of the members of this church have never had a place of service in the body and if you were to ask them today what do you think God’s purpose for your life is they’d say, “I’m not too sure.” You look around and say, “I can’t be a Deacon or a SS teacher. I can’t do this or I can’t do that. I think the only thing I can do is come, sit, listen and give. That’s what a lot of people think. We have 619 total church members and 417 live around here somewhere. We may be able to find close to 300 of them, but where’s the other 300? Even at that we don’t have 300 in SS nor do we have 300 in worship on Sunday. But we can have them one day! And we will when the people who make up the heart of this fellowship discover what God intends for you to do. What you hear most churches talking about today is their membership’s dwindling away, they’re having trouble with attendance and finances, people aren’t excited about God’s work, they’re not baptizing enough people. 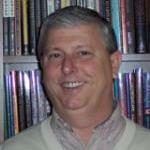 There’s something wrong with a fellowship that’s not growing spiritually. And one of the primary reasons is the ignorance and inefficiency of utilizing the spiritual gifts God has given the body of Christ. 4. The fourth thing evident about the present condition of the church is an unscriptural viewpoint of the nature and function of the Body of Christ. The nature of the church is we are a gathering of baptized believers with varying gifts given by the Holy Spirit who indwells us. There’s not a single one of us like the one sitting next to us. And God has put each of us together right here in this fellowship in order to do something through us. We’re all different and our function is to carry out the purposes of God through the cooperative exercise of our varying gifts. Everybody’s not to do the same thing, but everybody’s to fulfill the ultimate purpose of glorifying God through the Christlike lives of transformed children of God. We’re to be building up each other in the faith as we exercise our God given gift. So God’s purpose is to glorify Himself through the Christlike lives of transformed people which means that the ministry of the Pastor, Staff and Deacons is to reproduce in the lives of the membership a Christlikeness. We’re not to worry about the breadth of the ministry God has called us to, how far it reaches – only the depth. God will take care of the breadth if we’ll take care of the depth of our relationship to Jesus Christ. 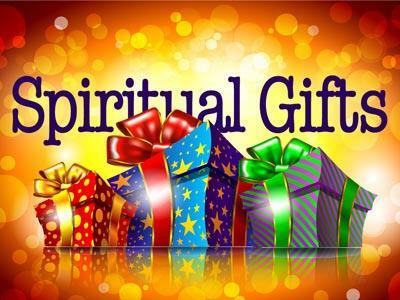 This sermon is the ninth in a series of ten on Motivational Spiritual Gifts which contrast a natural talent with a spiritual gift.